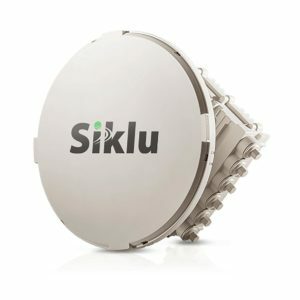 Siklu Wireless Broadband Products | SWG, Inc.
Siklu builds gigabit wireless solutions that supports modern 4g/LTE and broadband bandwidth standards. It uses uncongested millimeter wave systems to create high capacity wireless backhaul at one of the lowest price points in the industry. SWG has partnered with Siklu to distribute its extensive product line. Speed of Delivery. We process same-day shipping on all orders submitted before 2pm EST. Technical Experience. When you purchase from SWG, you can use the expertise of our engineers to troubleshoot technical issues. A Large Inventory. Siklu has a wide selection of products that can help you in different ways. Call us to learn about the different types of Siklu equipment we have available. Contact us NOW to get your custom quote. We stock MANY more items in our warehouse that are not currently listed on the website. 12/29/2017Happy New Year from SWG, Inc.! 11/22/2017Wireless Gear Deals for Black Friday & Cyber Monday!